You can grow dragon fruit plants from short vine clippings. Dragon fruit, or pitaya, is the fruit of several different cactus species. 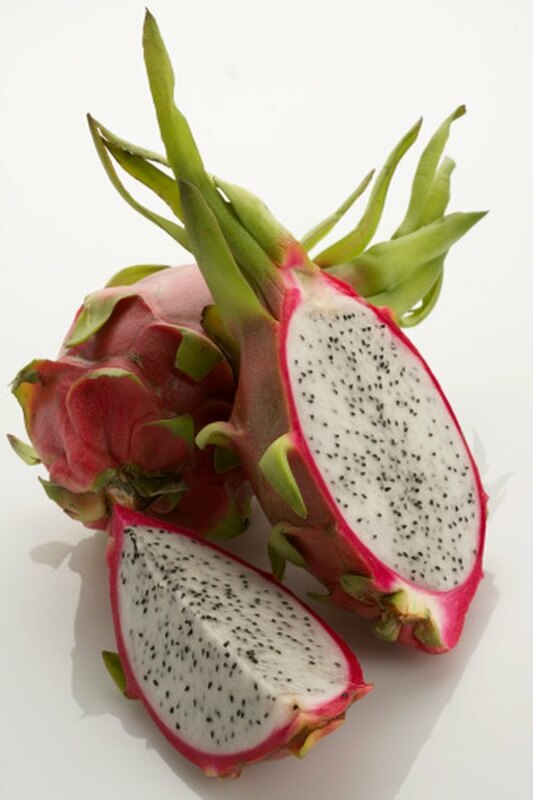 The complex flavor of the dragon fruit is often described using more common fruits like pears and strawberries. 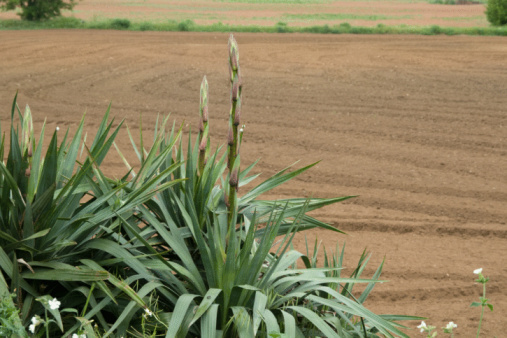 Cacti grown from the seeds inside dragon fruit take much longer to fruit and are less likely to survive. Properly taken cuttings sprout roots in no soil and are usually ready to plant within a week. The dragon fruit has an exotic look and flavor to match. Take a 6- to 15-inch cutting of the cactus vine with a clean sharp knife. Cut through the vine diagonally to expose maximum surface area. Sprinkle fungicidal rooting hormone powder on the cut end. Place the cutting in a dry area that receives filtered or partial sunlight. Wait seven or eight days until you see roots sprouting from the cut area. Fill a 3-gallon draining plant pot half full of potting soil. Plant the root end of the cutting about 2 inches below the surface of the soil. Stake a wooden dowel 4 inches straight down into the planter about an inch away from the cutting. Move the potted cutting to a filtered or partial sun location. Water the soil lightly about every two weeks once it dries out completely. Allow six weeks of growth in the smaller pot. Fill a 25-gallon draining plant pot half full of potting soil in a full sun area. 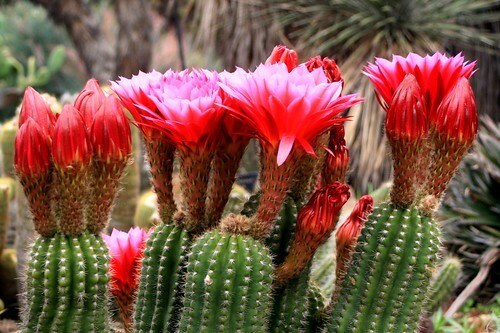 Transfer the cactus to the larger pot and water the soil only when it gets completely dry. Plants develop strong enough root systems for ground planting in four to six months but can also fruit in the plant pot.